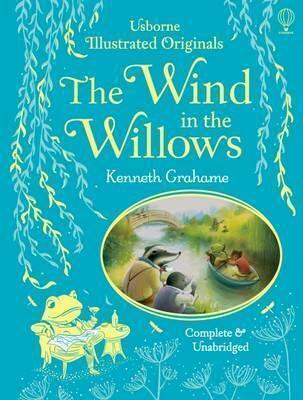 A luxury, illustrated clothbound gift edition of Kenneth Grahame's timeless classic, in its complete and unabridged form. Join Mole, Ratty, Badger and Mr. Toad in their adventures and antics, from venturing into the dark and dangerous Wild Wood to simply messing about in boats. An heirloom for the future.